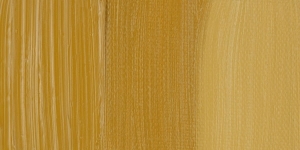 Brown Ochre has excellent permanence. 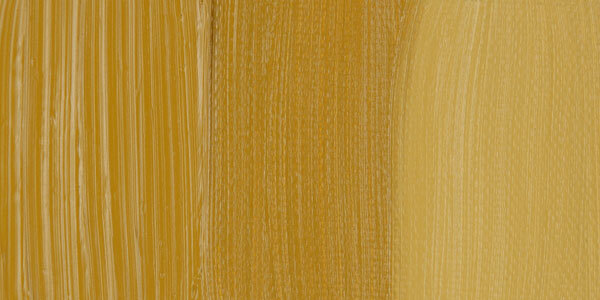 Ochre comes from the Greek word ochros , meaning pale yellow . It has been used since prehistoric times, and evidence of its use has been found in some of the earliest known cave paintings in Lascaux, France. It has also been called Goethite, after the German philosopher and mineralogist Johann Wolfgang von Goethe (1749-1832).